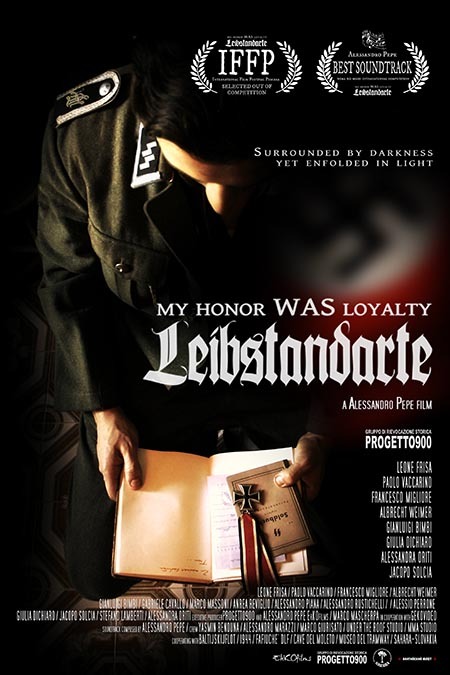 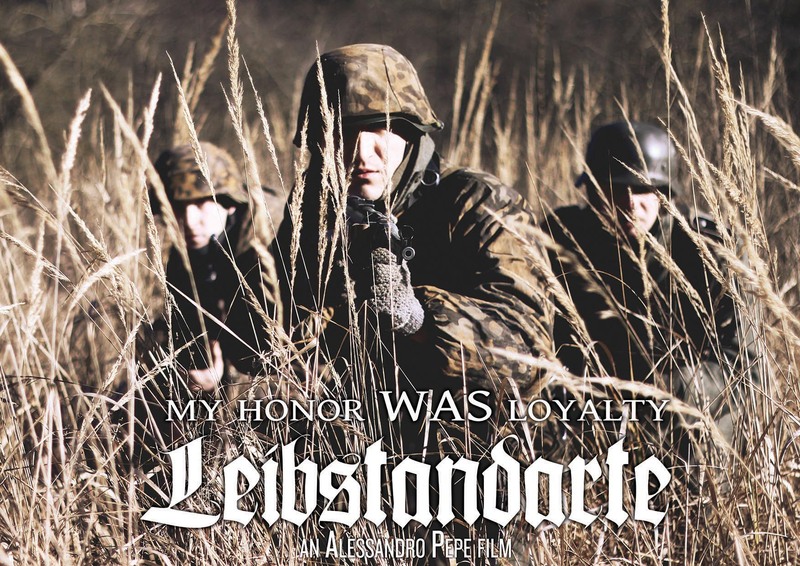 My Honor Was Loyalty is set in the Second World War with stunning battle scenes and production values normally associated with studio films. 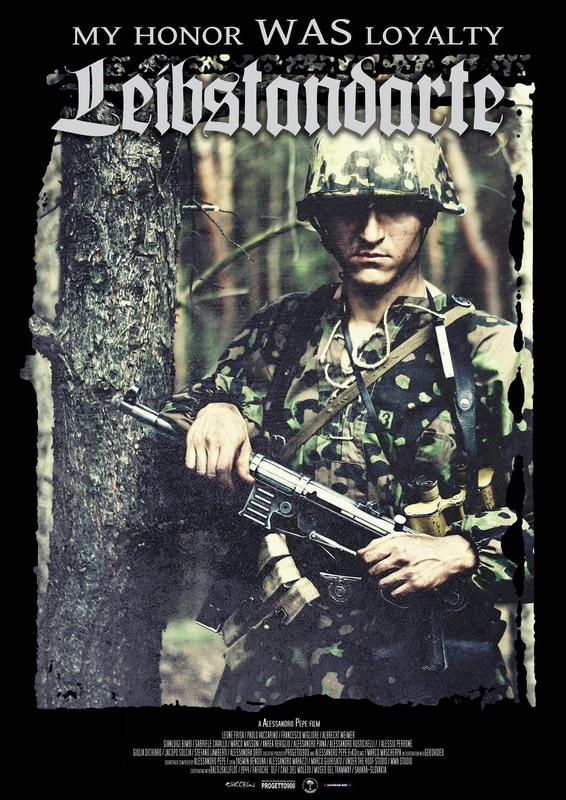 Sergeant Ludwig Herckel is a devoted and patriotic soldier of the SS Leibstandarte, He’s fights in every major conflict from the Eastern front to Normandy. 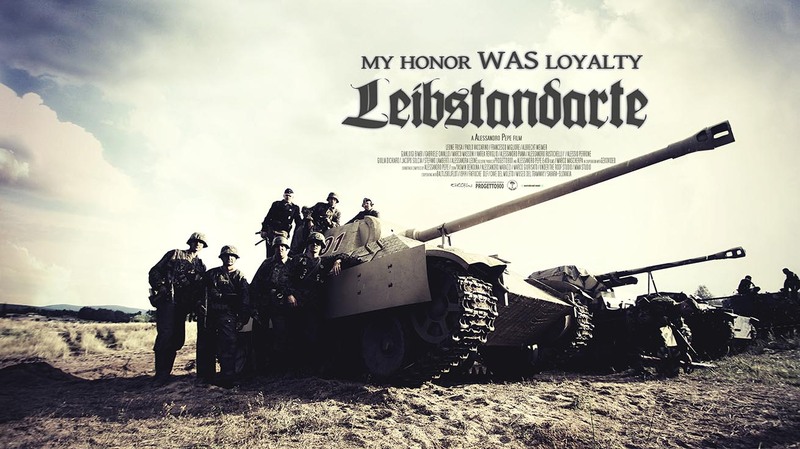 Fiercely loyal to his country and his brothers in arms, and loved by his men, he will face his greatest battle against himself. 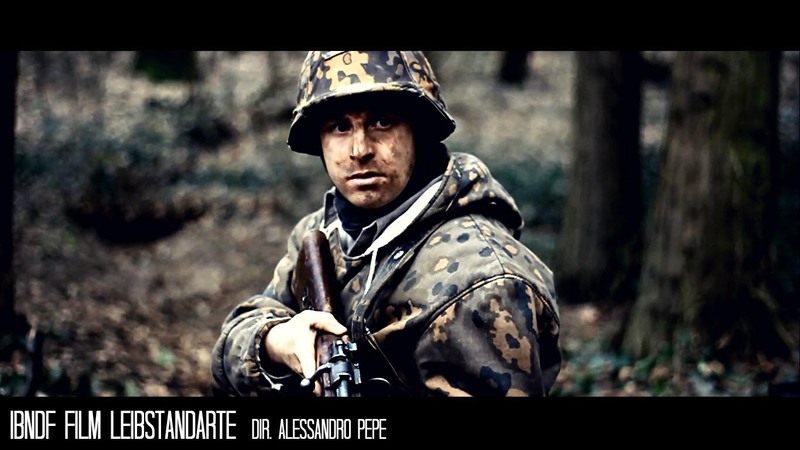 Realizing how the war going to end, he will deal with hard choices in order to stay alive with his friends and get back to his wife. 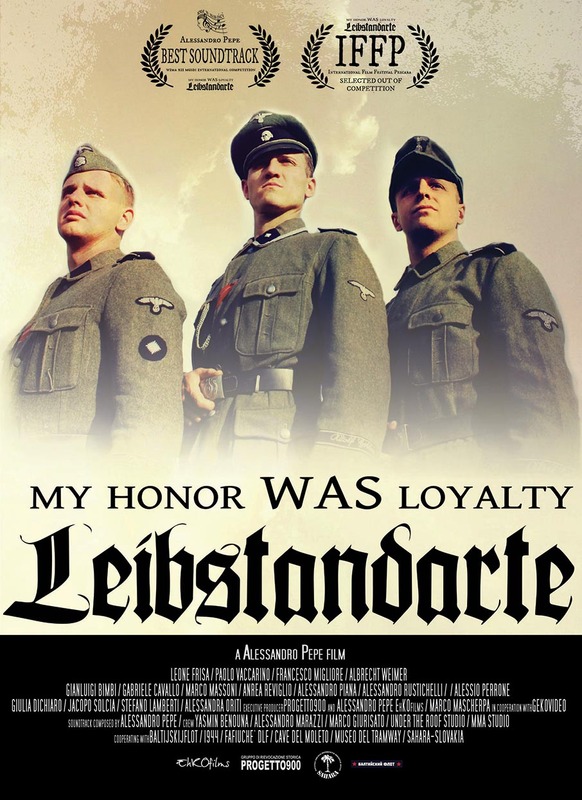 This is the ‘German Band of Brothers’ based on true events it depicts a fascinating side of the second world war that was rarely told. 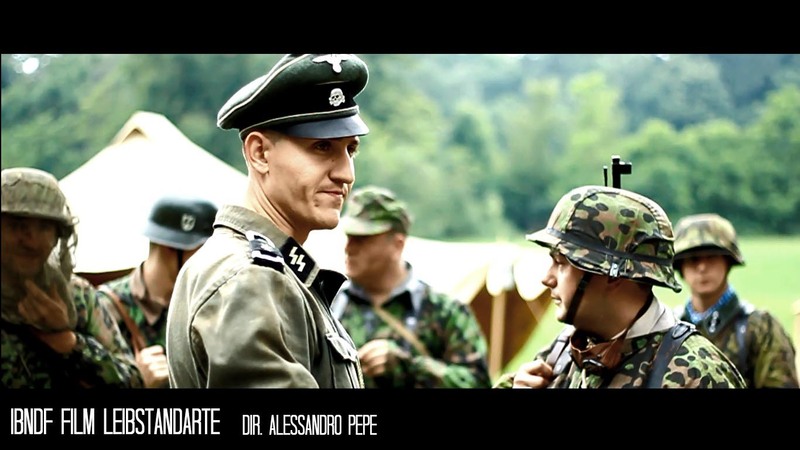 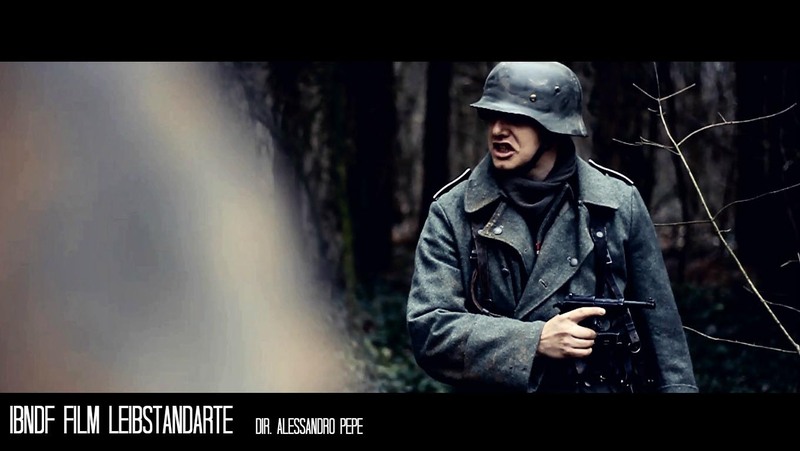 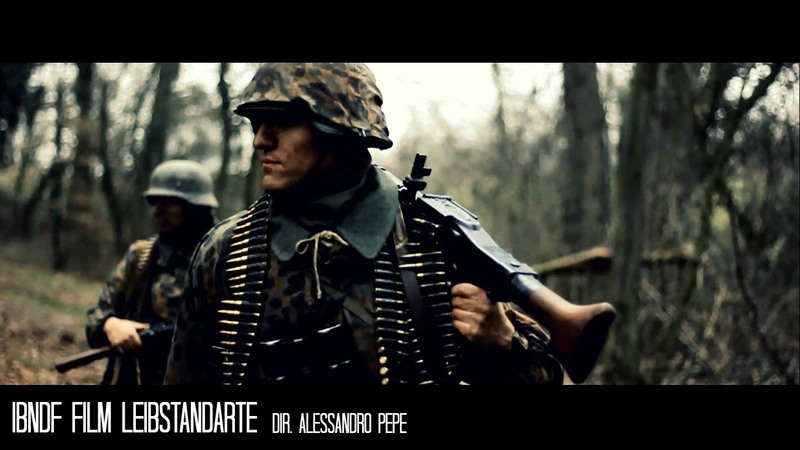 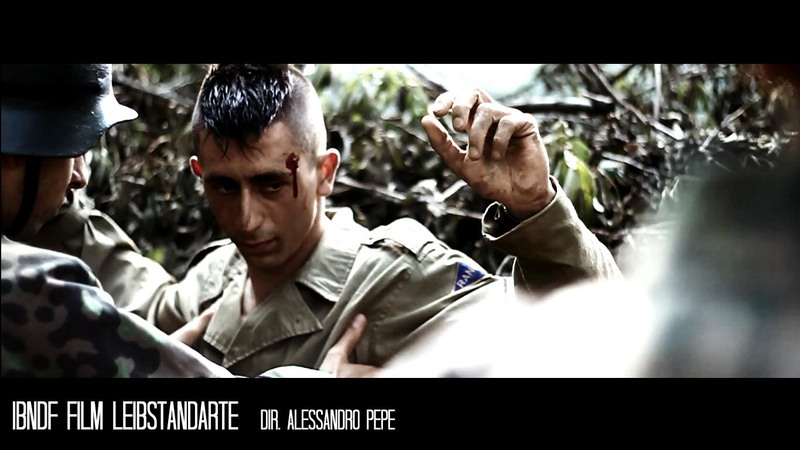 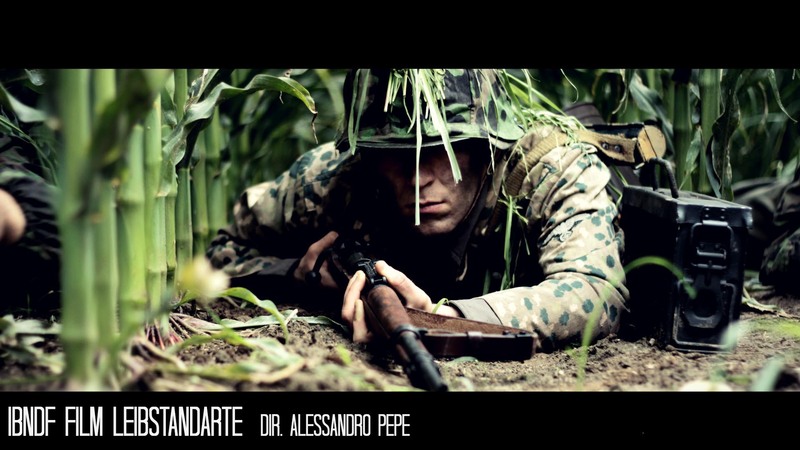 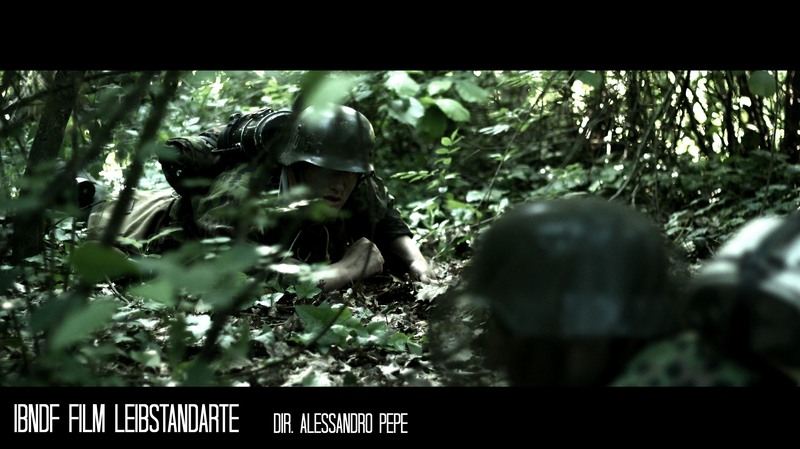 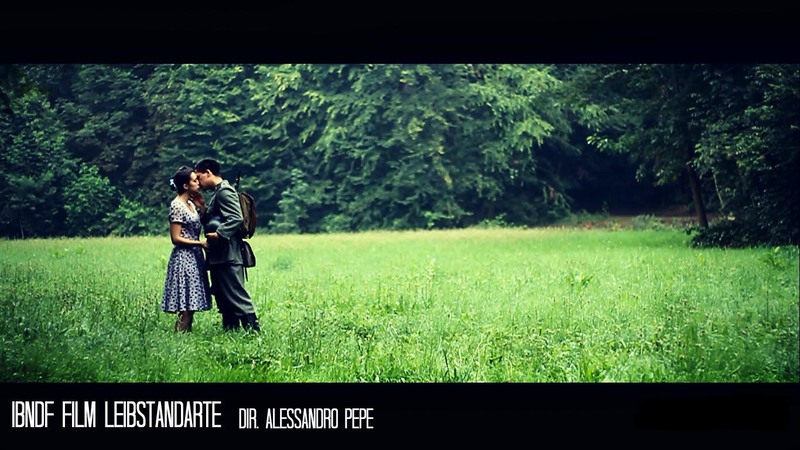 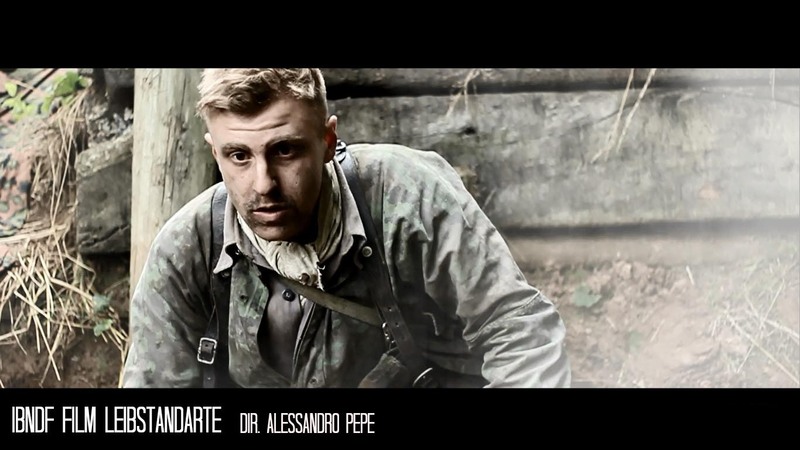 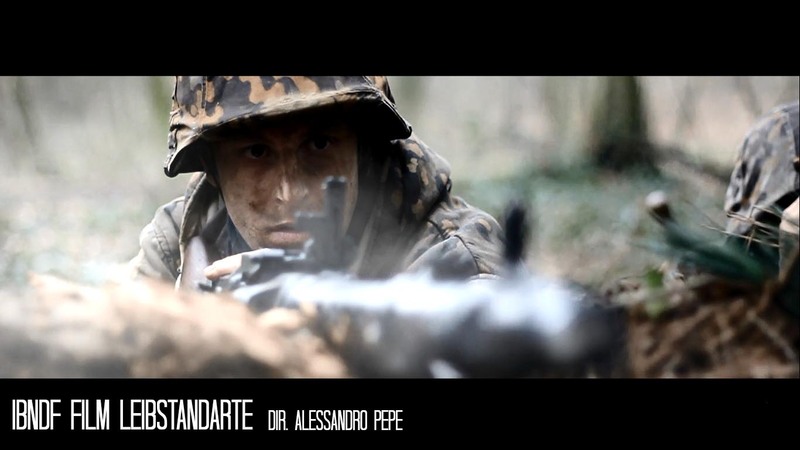 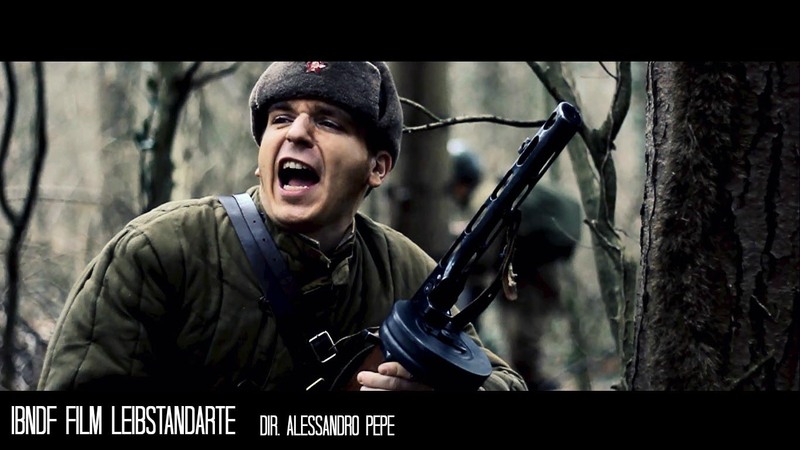 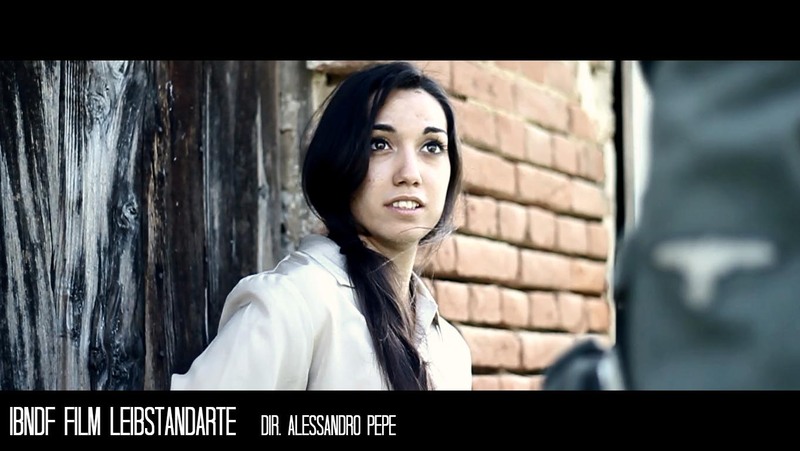 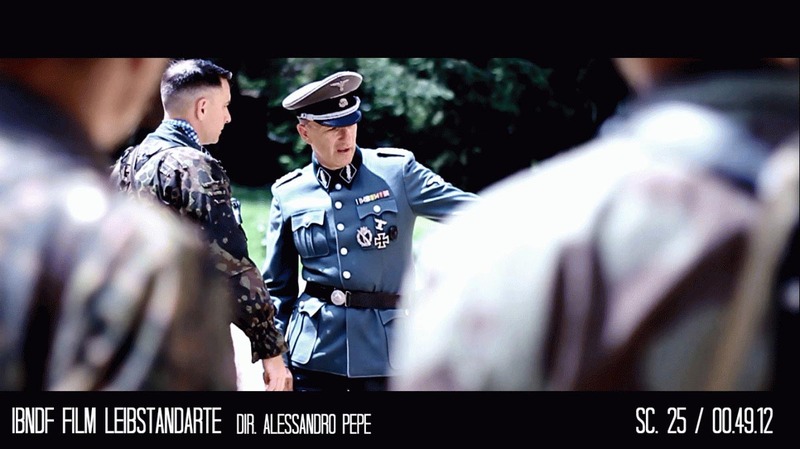 Set in the Second World War, with stunning battle scenes and productions values normally associated with studio films, ALESSANDRO tells a history that few are brave enough to admit, let alone explore. 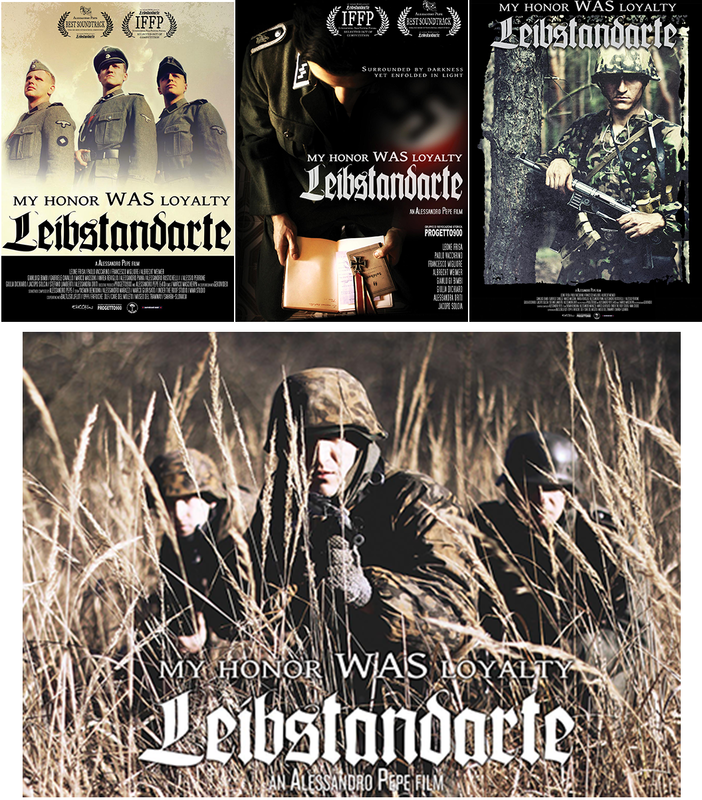 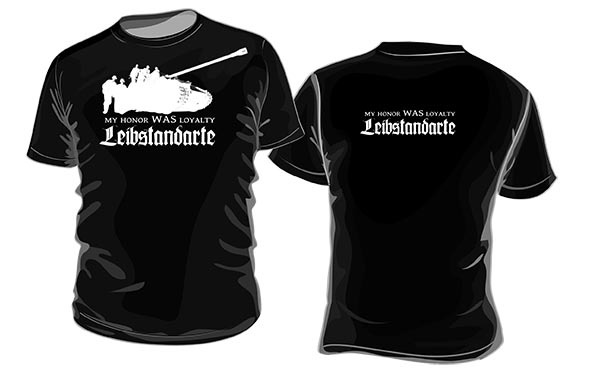 This is the ‘German Band of Brothers’ based on true events. 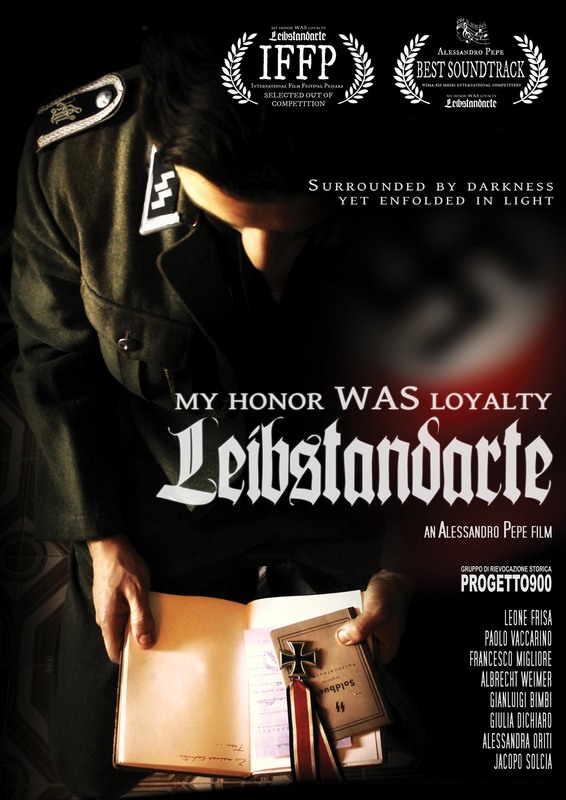 A truly beautiful film that tells of loyalty, courage, sacrifice and truth – it is not for everyone, but those who are courageous enough to stand we bring you.